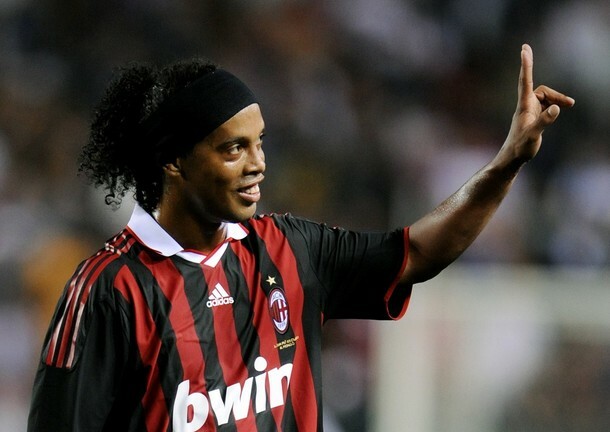 Ronaldinho joined AC Milan in September 2008 and scored his first goal against Inter Milan. In 2009/2010 season he was the assists leader of Serie A. With AC Milan, he scored 26 goals in 95 matches and won one Serie A title.